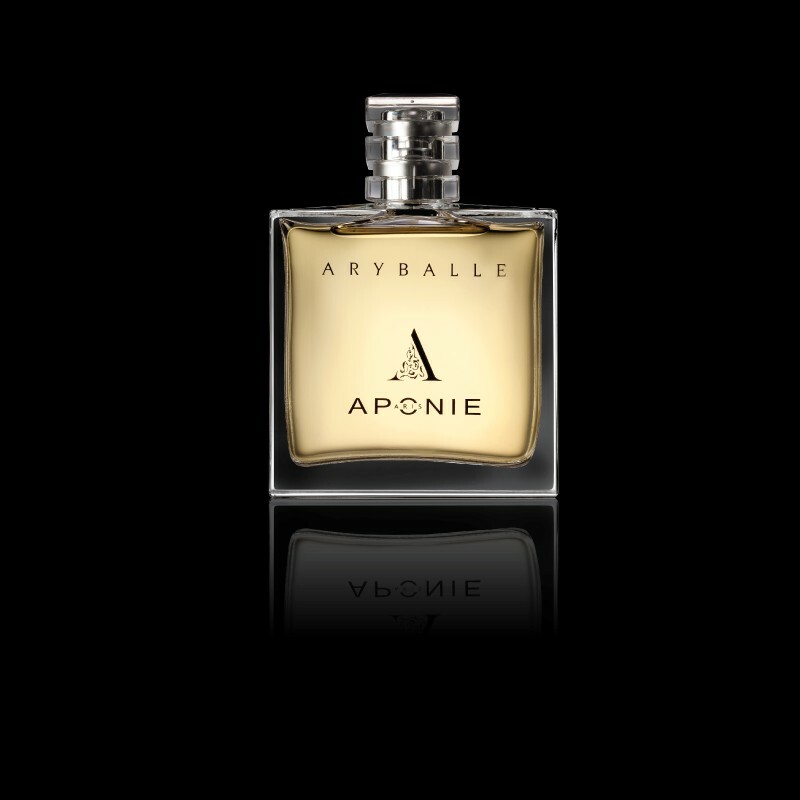 “Aryballe”, a word of Greek origin, refers to the very first bottles and vases of perfumes in History, which appeared in Corinth, one of the leading Ancient Greece city-states, devoted to luxury and the arts of love. 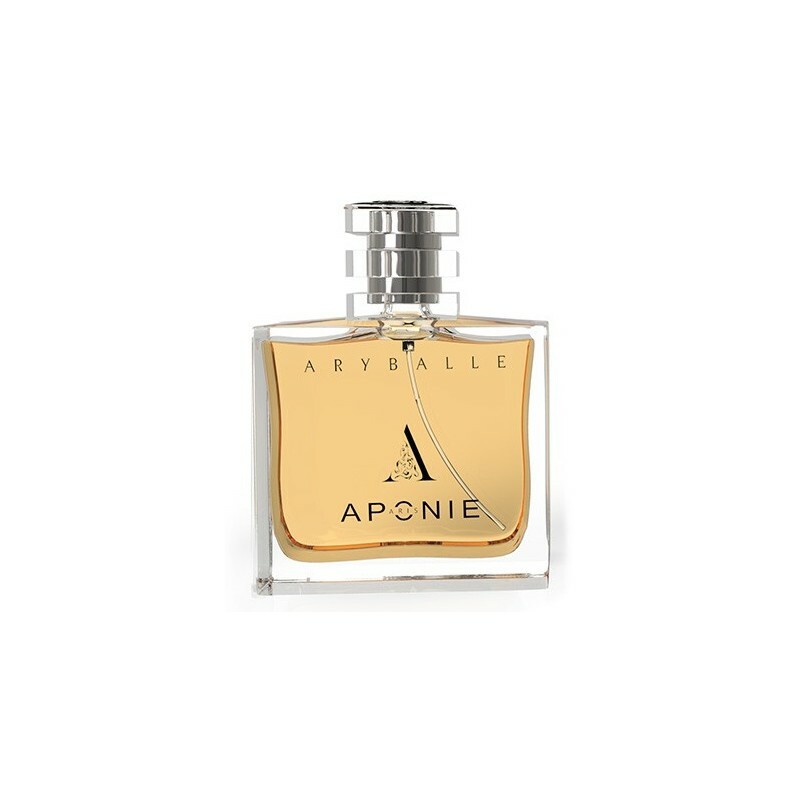 An ultra chic and heady top note of citrus and spices. A mysterious and warm heart, of coffee and violet tones inter alia, artfully materialze. A harmonious base of soft, luxurious leather, and noble wood. 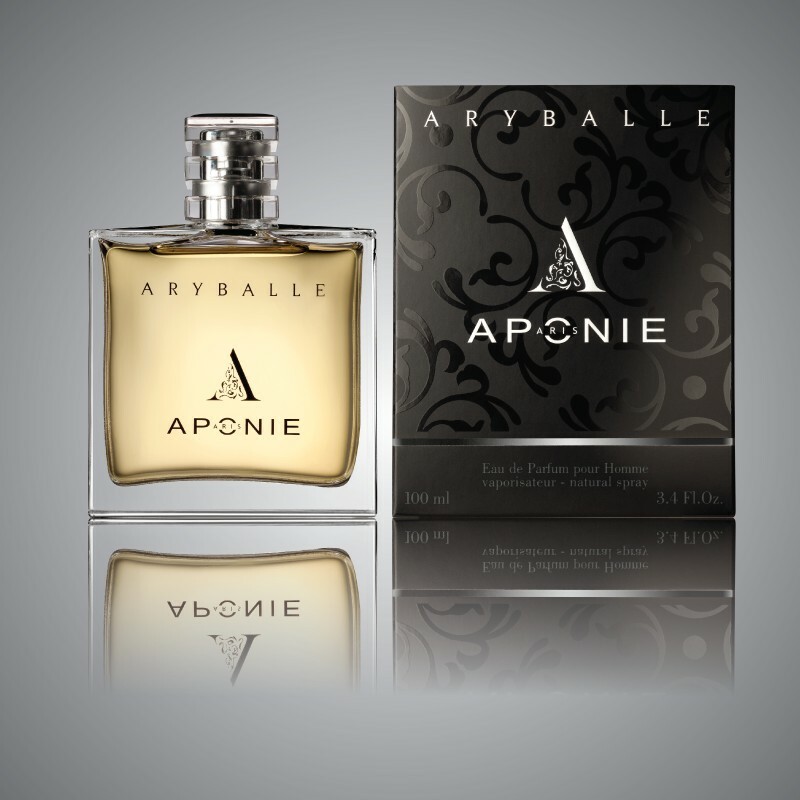 It is a smart, elegant and distinguished fragrance for an extremely fashionable man, armed with natural and certain style, both in his soul and his being. 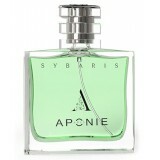 It has an aura of purity, seduction and quiet strength. 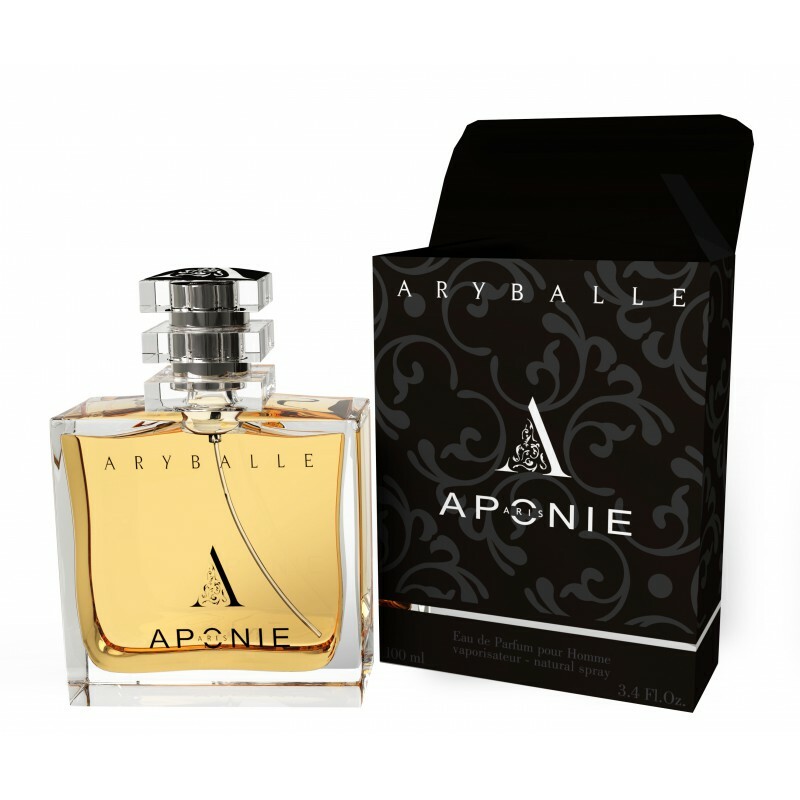 Although designed for men originally, a woman may wear this scent too, which will envelop her in heat and mystery, developing sensuality and power for an utterly feminine woman!